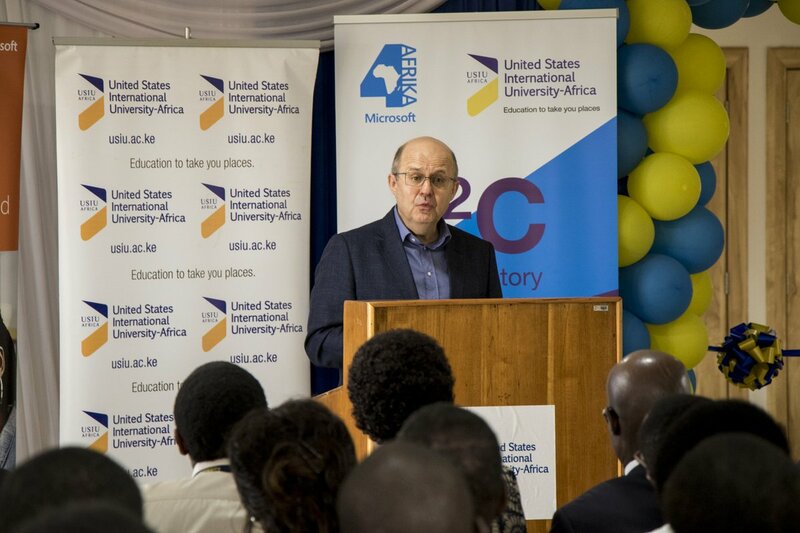 The United States International University Africa (USIU-Africa), in collaboration with Microsoft 4Afrika, have launched Kenya’s first AppFactory in Nairobi. The 1st Microsoft 4Afrika AppFactory in Nairobi, Kenya, Incubation and Innovation Center (I2C) will seek to skill up IT students. This partnership will empower local university graduates with work-ready skills and access to jobs. It shows in a report that hundreds of students are graduating in ICT. IT companies however are still finding it difficult to recruit graduates who are ready to contribute as software developers without first taking them through extensive on-the-job training. The United States International University Africa (USIU-Africa) and Microsoft 4Afrika’s collaboration looks to change this. The AppFactory will empower ICT students and graduates with high-level skills in software engineering and provide access to jobs. Microsoft’s 4Afrika initiative focuses on developing world-class skills, access and innovation. Empowering people to turn great ideas into a reality that enhance livelihoods and drive Africa’s digital transformation forward. The announcement of the I2C AppFactory brings the total number of 4Afrika AppFactories in Africa to 14. The others already running in South Africa, Egypt, Rwanda, Nigeria, Uganda, Ghana, Ethiopia, Mauritius and Malawi. Microsoft 4Afrika says last year, over 500 apprentices graduated from AppFactories with 85% securing full-time jobs within three months of graduating. USIU-Africa will host the AppFactory, while Microsoft will provide assistance and access to various platform tools and networks to successfully operate the programme. The I2C AppFactory will target final year ICT students at USIU-Africa and fresh graduates from other universities across the country. The programme will run every six months. 30 students will be selected to become software apprentices, receive training and mentorship. The I2C AppFactory shall address the competency gap between ICT graduates and employment. By equipping students with high-level skills in designing, developing, implementing and managing modern software solutions. The initiative will provide an experiential way of learning, encouraging students to develop new skills, attitudes and ways of thinking. 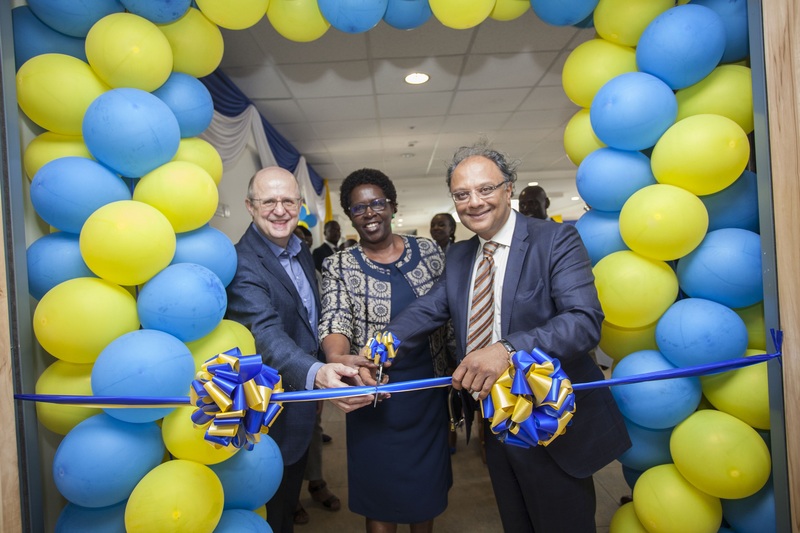 In addition, it will provide access to first-grade jobs through the Microsoft Partner Network, increasing the employability of USIU-Africa students and unemployed graduates from other universities who participate in the programme. “Graduates from the AppFactory are highly sought-after. Virtually all of them find work – often before they even graduate. “USIU-Africa’s mission is to promote knowledge and skills that prepare students for an increasingly technological world. 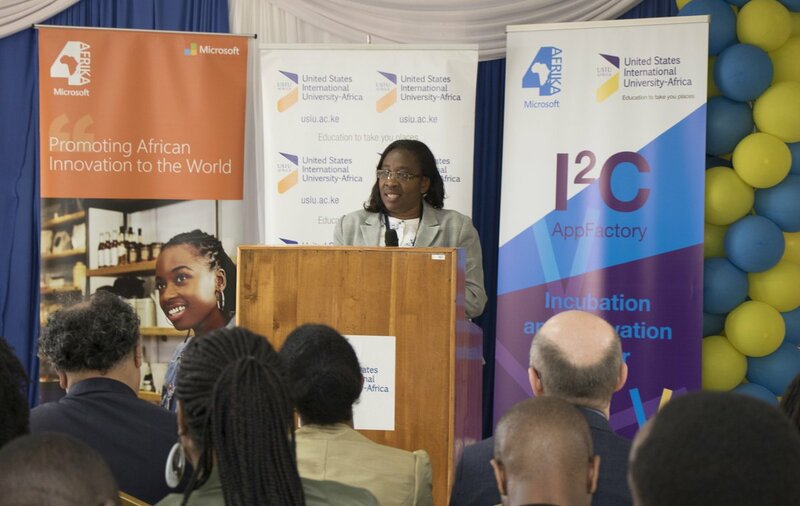 The I2C AppFactory contributes to this mission – as well as to Kenya’s Vision 2030, which aims to improve the capacity of technology graduates in creating an economy fuelled by value-added goods and services.” – Professor Valarie Palapala Adema, the Dean of School of Science and Technology. Enrolment for the AppFactory is currently on-going and students and recent graduates from universities across Kenya can register to enroll. For more details about the program visit the Incubation and Innovation Center (I2C) page. i’m in love with the idea. i honestly log into it every know and then coz its assuring to know my desired career has a starting pont know.